Atlanta is home to the largest urban forest in the nation. 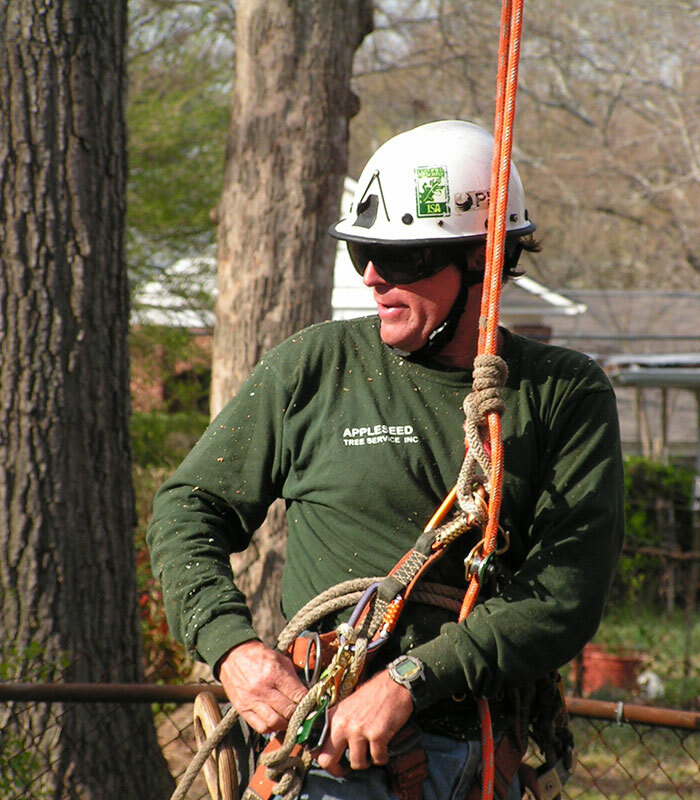 Appleseed Tree Service has been in the business of urban forest management for Decatur and surrounding Intown communities since 1986. Our reputation is built on the quality of our crew and the service we provide to our clients. Preserving your trees and your home is our number one priority. Pruning can stimulate growth in sparse areas of the tree. Pruning can also restrict growth where too much growth is undesirable. Dead, damaged, and diseased branches should be removed as soon as possible. 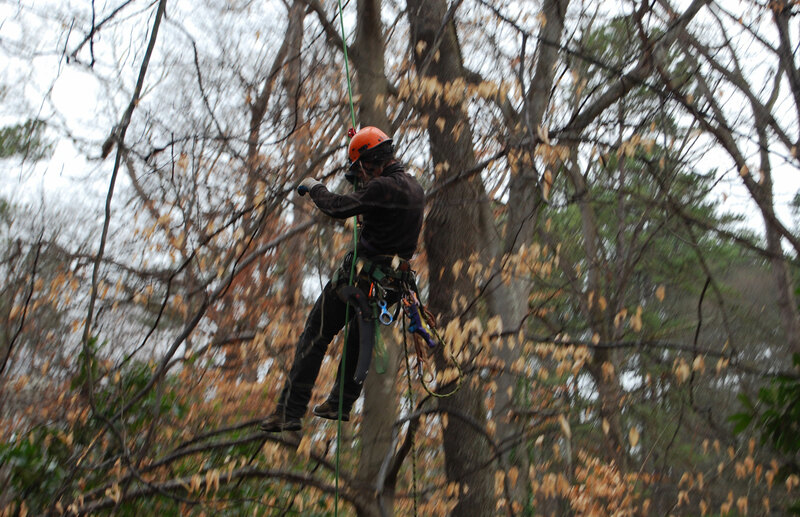 At Appleseed Tree Service we are not “tree cutters”, we are trained Arborists and we value trees. 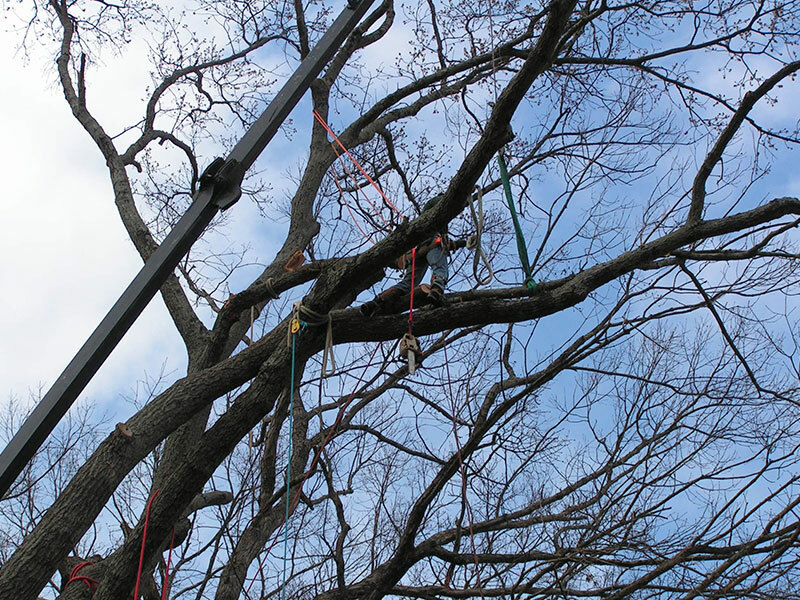 We look at tree removal as a last resort solution to a problem. An undiagnosed sick tree could kill your other surrounding trees, leaving your yard treeless. 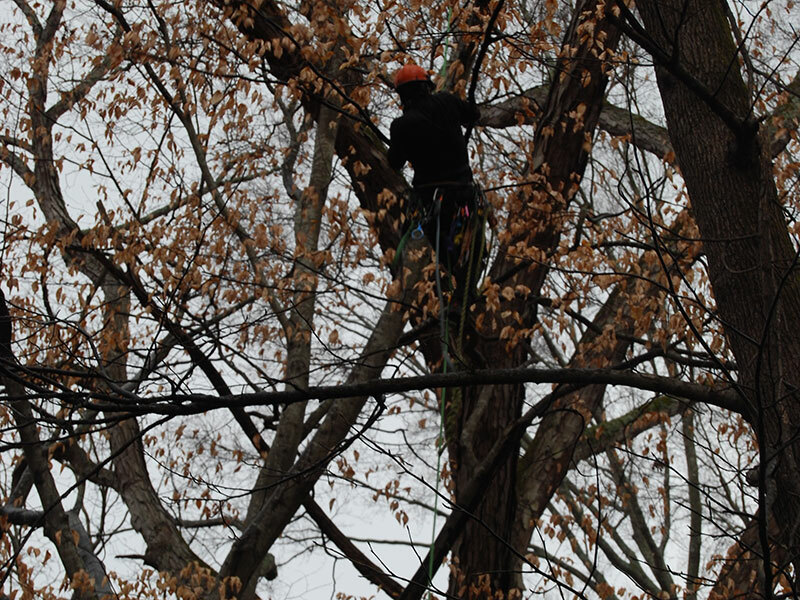 Appleseed Tree Service will do all of the dangerous things for you to keep you and your home safe. If there is any way to save your tree, we will know and will be able to help. Whether hazards are created by strong winds or ice-storms, or whether construction on the site may or already has negatively affected the tree, we can recognize tree risk and impliment strategies to help ensure trees are able to provide their full complement of benefits. 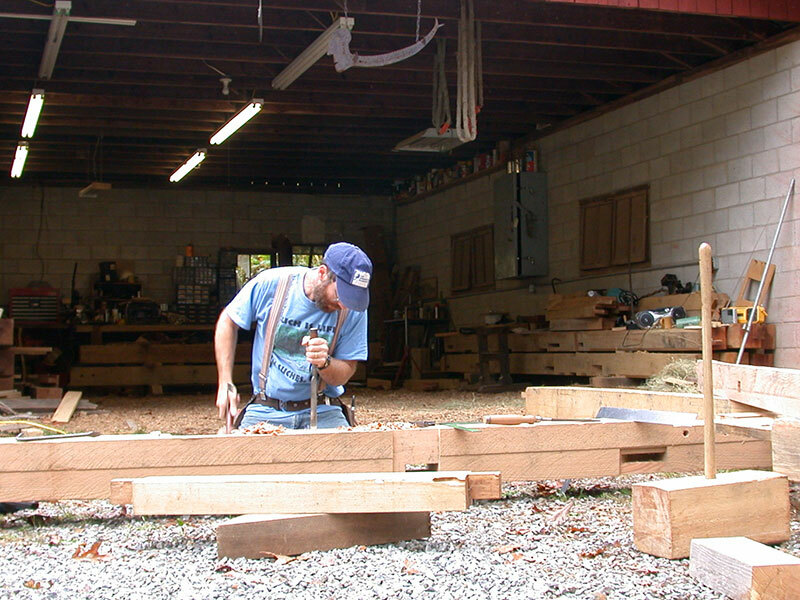 To better support our environment all of the by-products of our service are recycled into wood chips, firewood, wood for turning or logs milled for lumber to build furniture, boats, etc. Please fill out form below. Please be advised we need good access for a large truck, without overhead obstructions and level terrain(preferably pavement). The wood chips will not be uniform in shape or dyed. They are usually a mixture of wood with some twigs and leaves. The schedule for delivery is random and often last minute. You will be notified prior to delivery. If you would like to schedule an appointment fill out below information and submit. You will be contacted within the day. If urgent please call the office number.